We have a great episode for you! 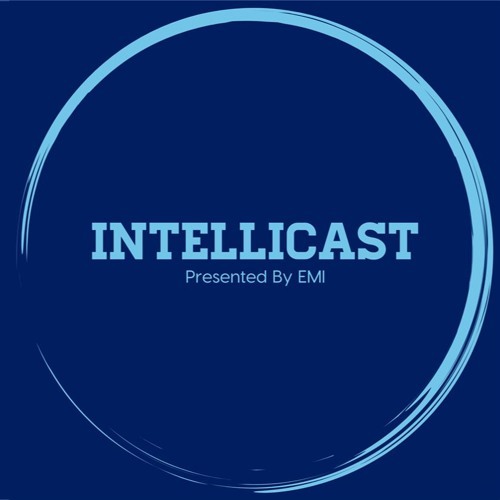 In this week’s episode of Intellicast, Adam Jolley and Brian Lamar are joined by Sima Vasa, Founder of Paradigm Sample and Infinity Squared Ventures, as well as the new Chairman of SampleCon. Join them as they cover: •	Evolution of SampleCon •	Challenges in keeping the SampleCon fresh •	History of Paradigm Sample & Infinity Squared Ventures •	New research rant of the week •	And much more!